Google Gears and WordPress have joined together to give turbo charge to bloggers and speed up blogging. Wondering How ? lets check it out. First of all lets know, What is Google Gears ? Google Gears (now known as Gears), is a browser plug-in thats compatible with almost all browsers available. How it can be used/useful ? It can be used in all the sites which has the following message “The website below wants to use Gears.”on it. It acts like a local server downloading hundreds of static files like the HTML,Java Script,CSS,and Image files, which are downloaded every time you log in into a site. 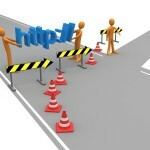 Thus it increases the speed of the browser when accessing those sites which support Gears. And it also decreases the number of HTTP requests sent to the server, there by speeding up the loading of the page, and in one or the other reducing the overall load of the server. Gears creates its own database after its initial installation and configuration with files (mentioned above) that it downloads and updates those files in the future if needed. It makes the web applications that we use, more smooth to work by doing extensive works behind the screen. And How does it help bloggers ? In other online applications such as Google Reader, Gears is used to work offline. 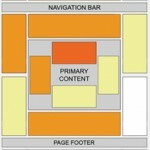 But in WordPress it is designed in a totally different way. That is to speed up all your regular blogging works done in WordPress. 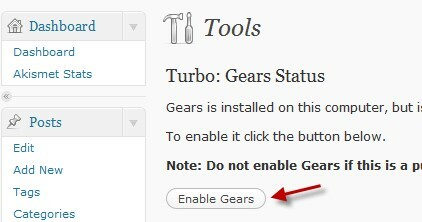 However after you have installed Gears in your computer and log into WordPress and if you click the turbo link again you will find the above screen,(which means you have not enabled it for use with word press) click the ‘Enable Gears’ button to enable it. You can find that you can access your media library faster even on a slow connection. The above screen is a security warning which (Don’t do this in a Public or Shared Computer, because Gears downloads security sensitive files to your computer, which can even be used to hack your blog). In which you have to select “I trust this site . 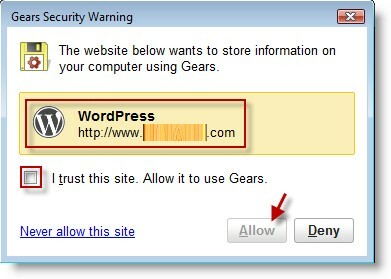 Allow it to use Gears” , for Gears to work with that site. 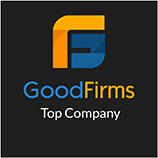 Gears is mainly very useful to the blog administrators (while moderating comments), and doing other blogging activities. 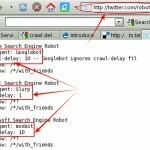 Have You Ever Heard About Crawl Delay In robots.txt? @Jackson, Very interesting post! Is there any option for using Google Gears in other blogging sites like blogger.com, typepad.com etc?